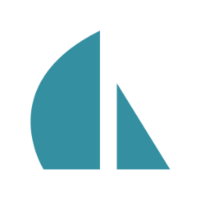 Sails is designed to mimic the MVC pattern of frameworks like Ruby on Rails, but with support for the requirements of modern apps: data-driven APIs with scalable, service-oriented architecture. Why do developers choose Sails.js? Why do you like Sails.js? What are the cons of using Sails.js? What tools integrate with Sails.js? What are some alternatives to Sails.js, Slim, and Grape?